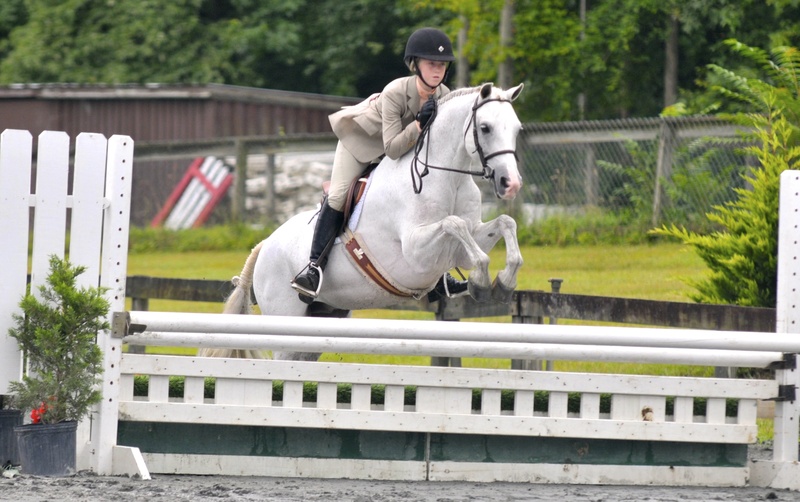 Cassie and Liverpool, Low Child Adult Jumpers, River Glen 2013. 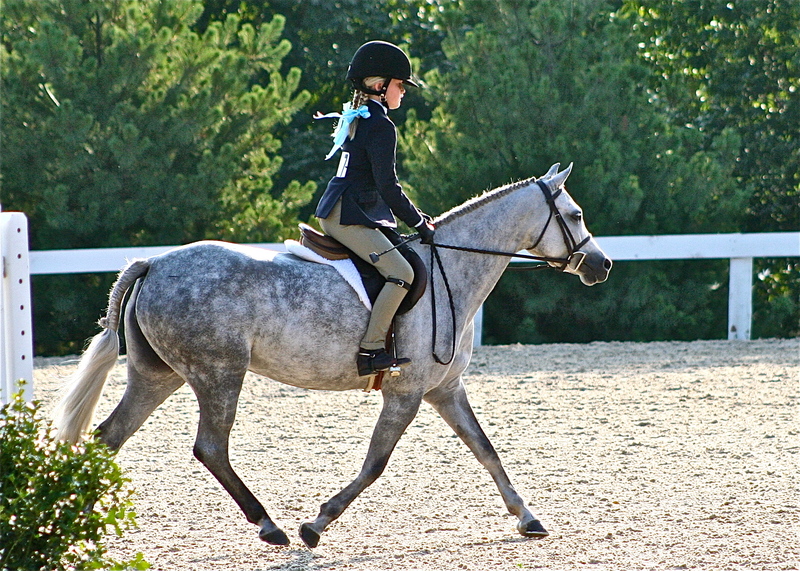 Trotting into the ring for the first round: small ponies. 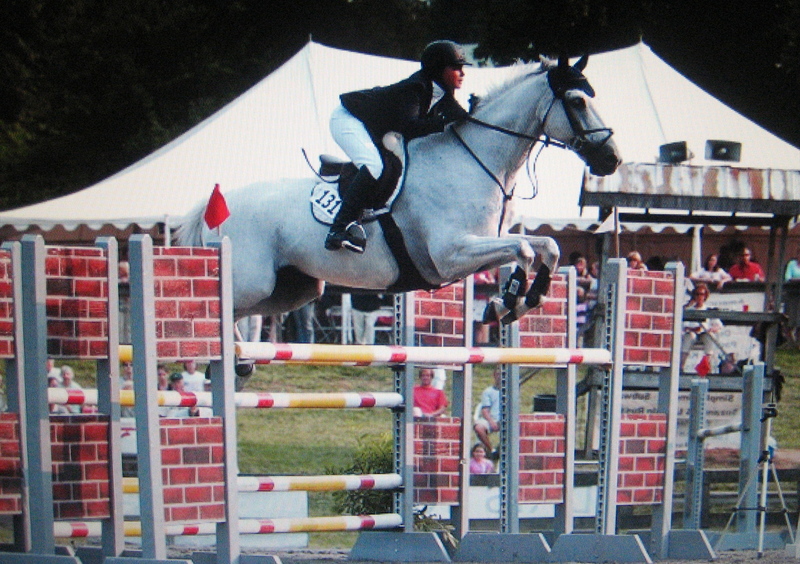 Castle Rock and Aida Sanchez spring of 2013. 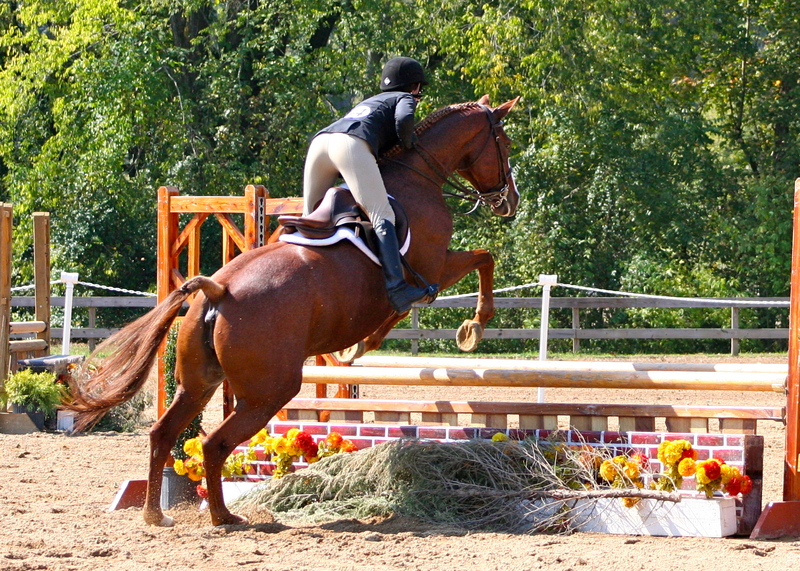 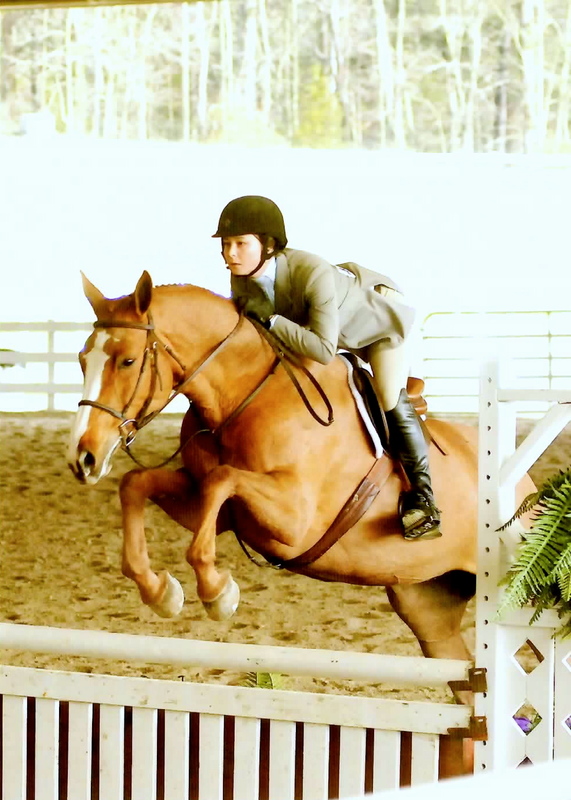 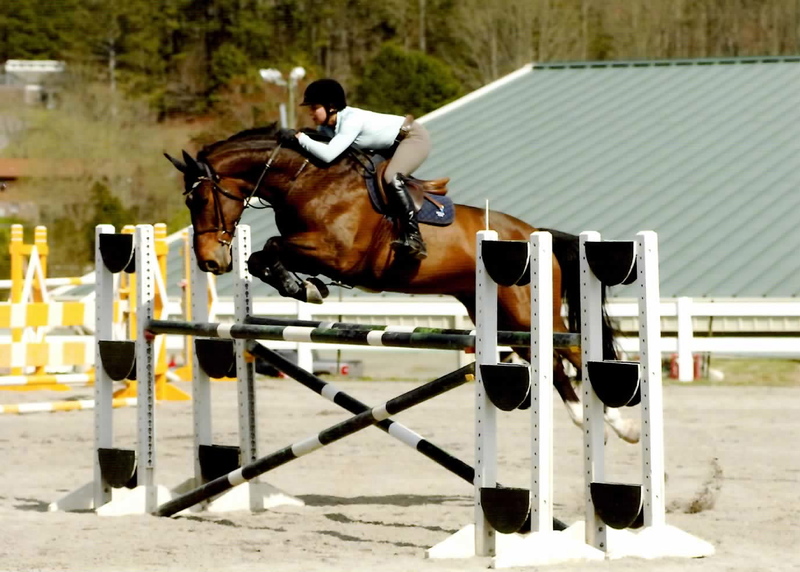 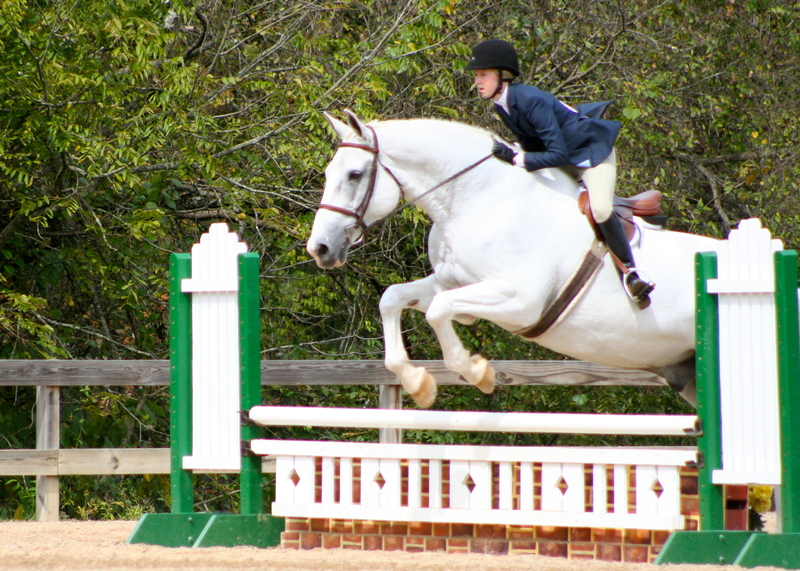 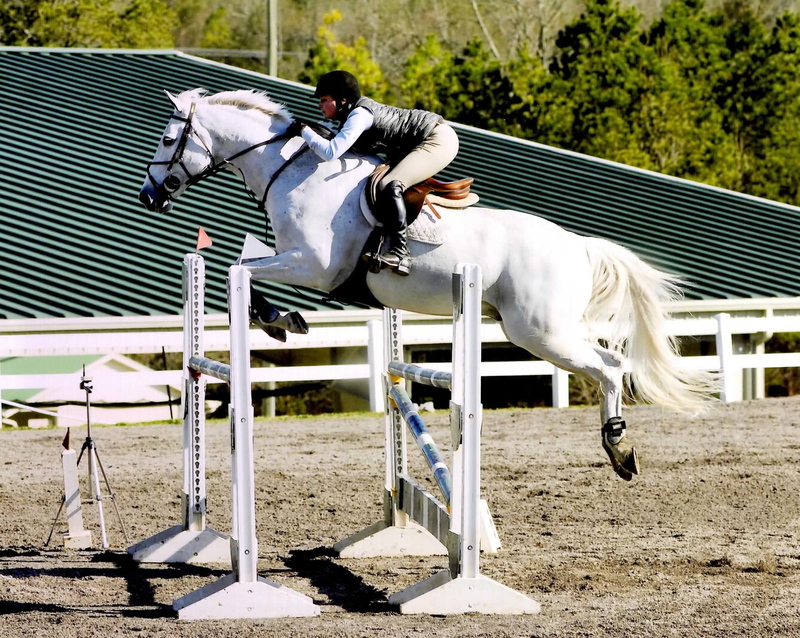 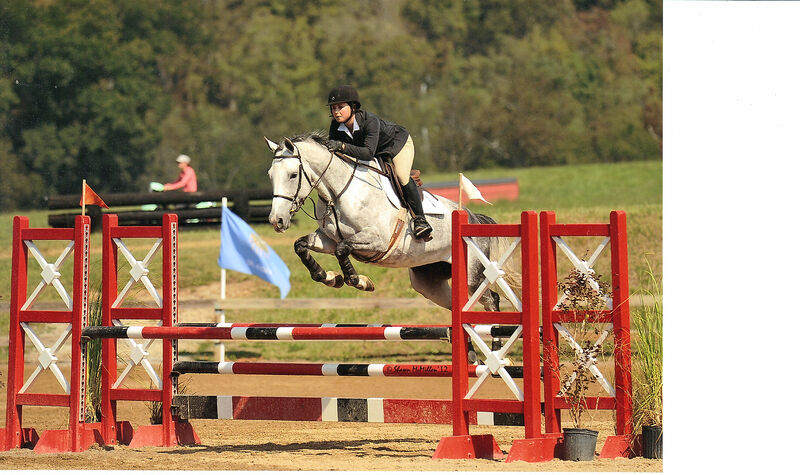 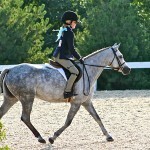 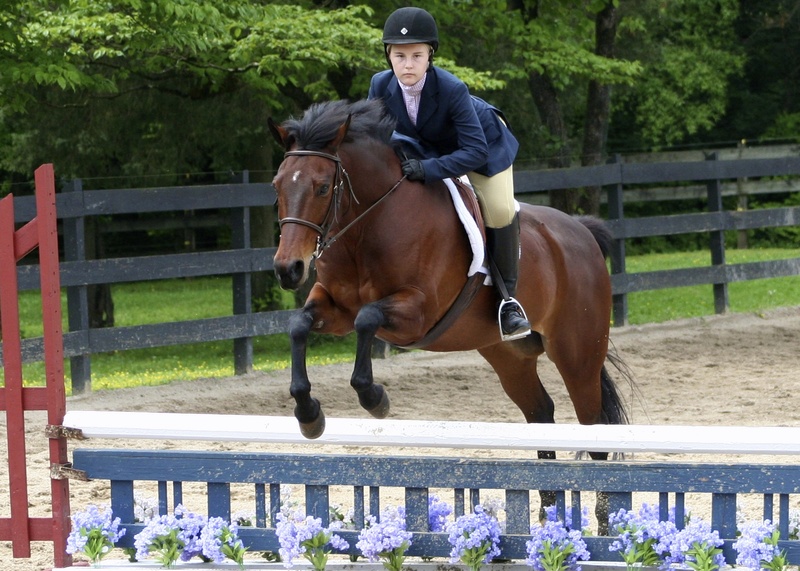 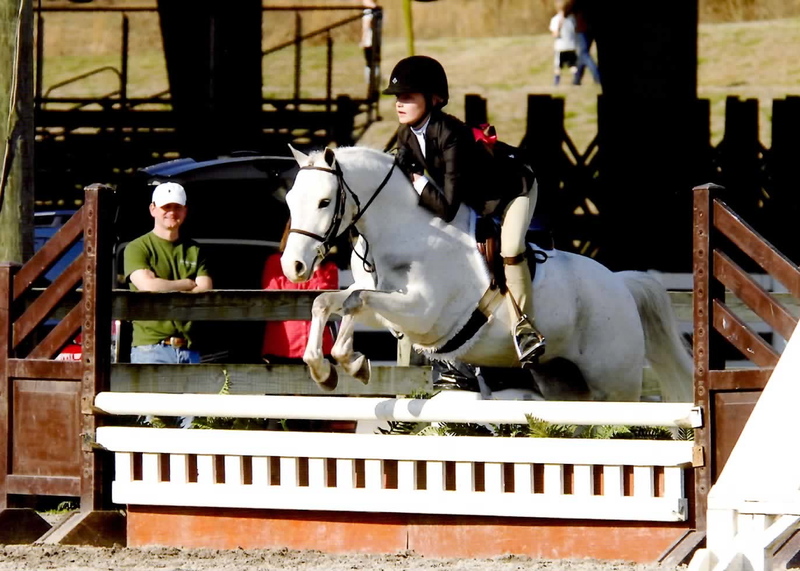 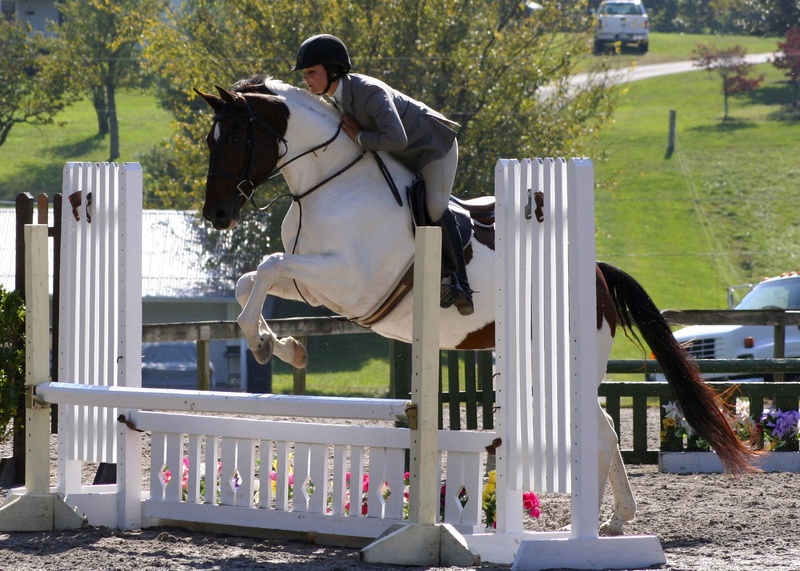 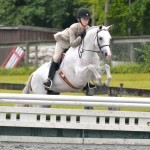 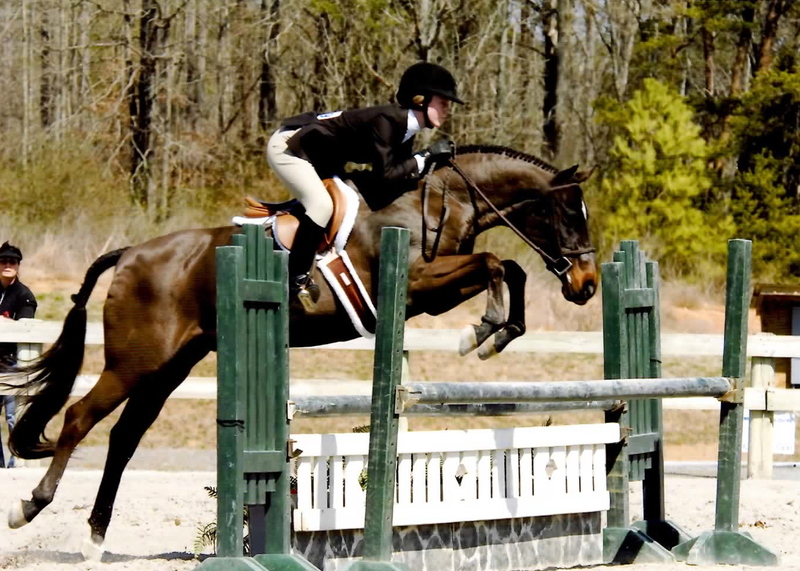 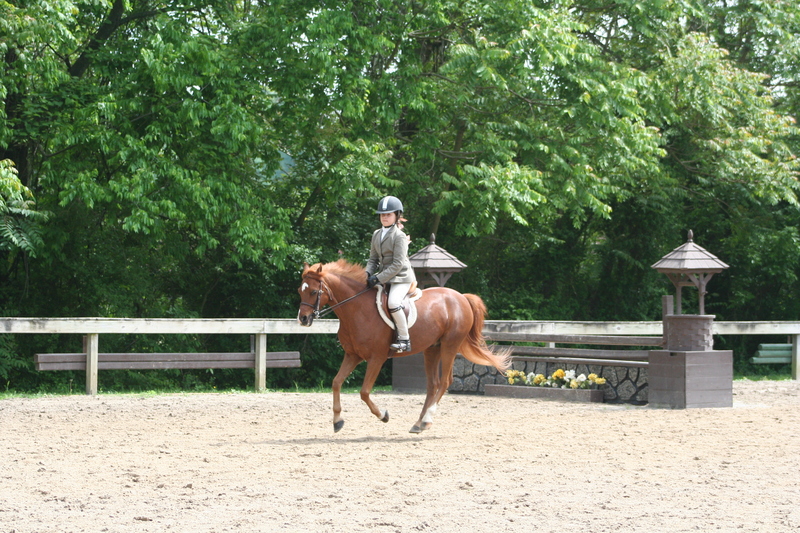 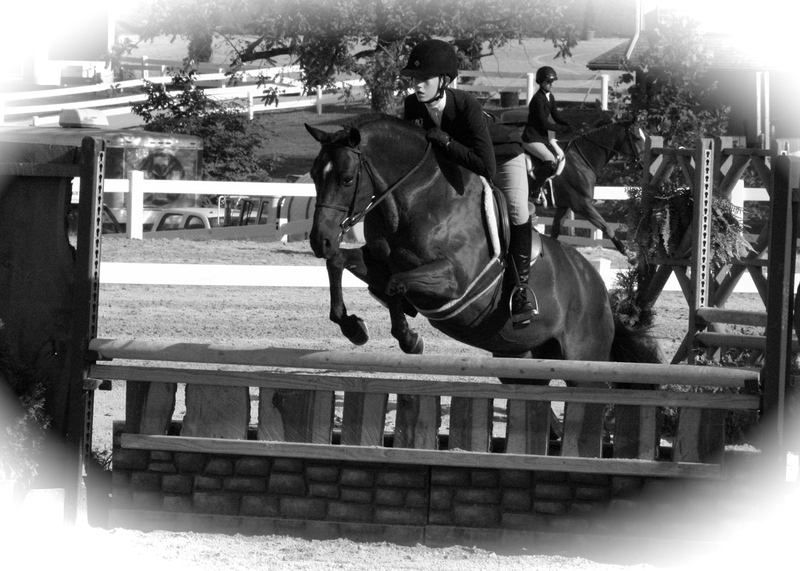 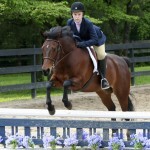 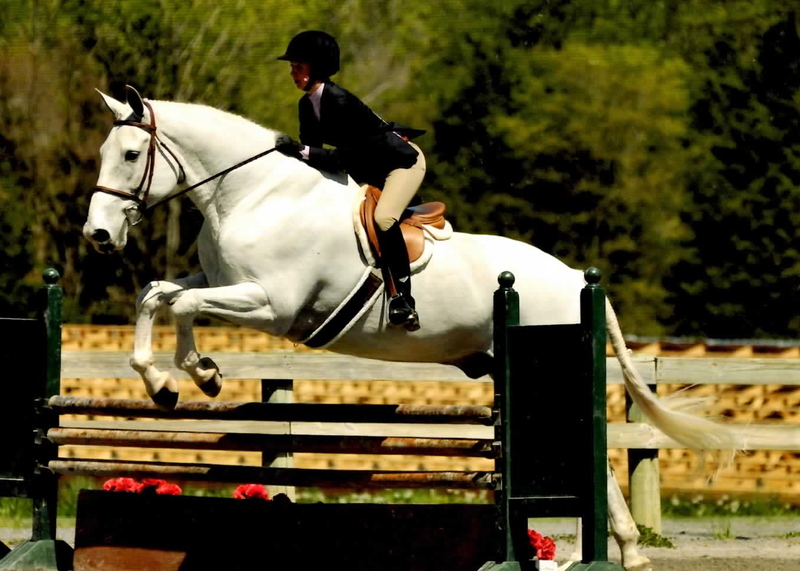 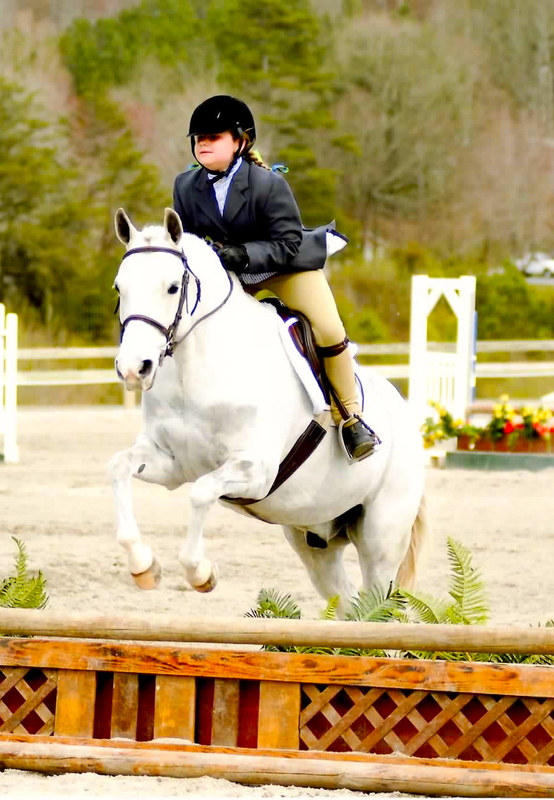 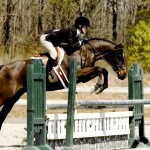 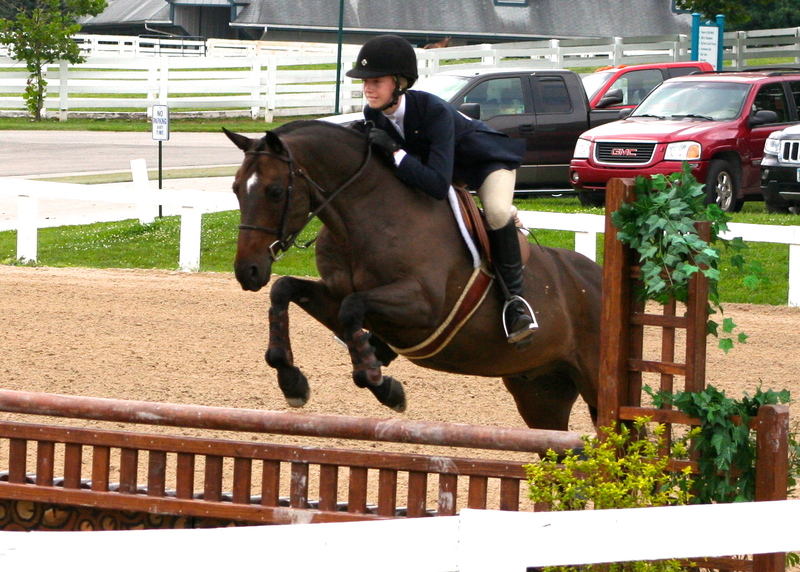 Outta the Blue & C. Levi at their first “A” horse show, spring 2013. 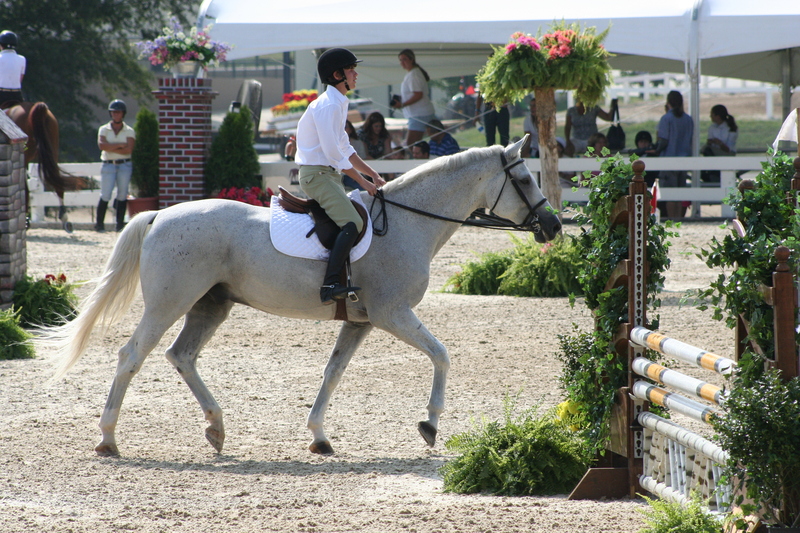 Howie Do It & H. Taylor, champion in the small ponies, RMI 2013. 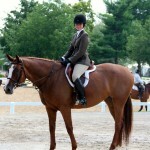 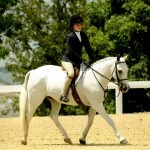 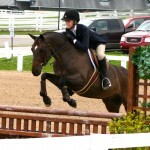 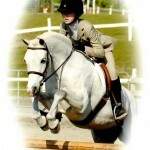 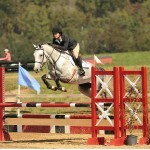 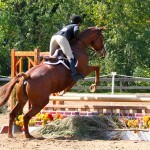 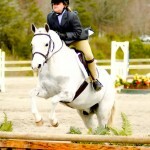 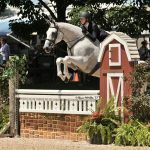 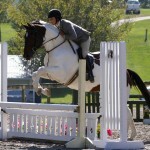 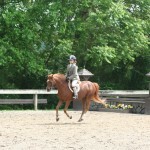 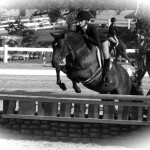 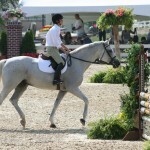 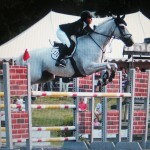 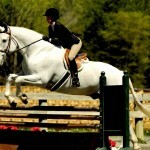 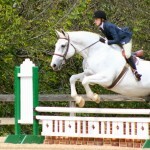 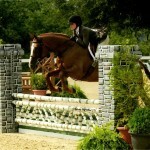 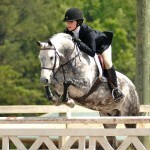 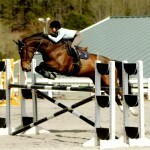 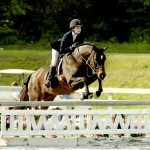 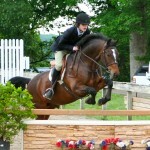 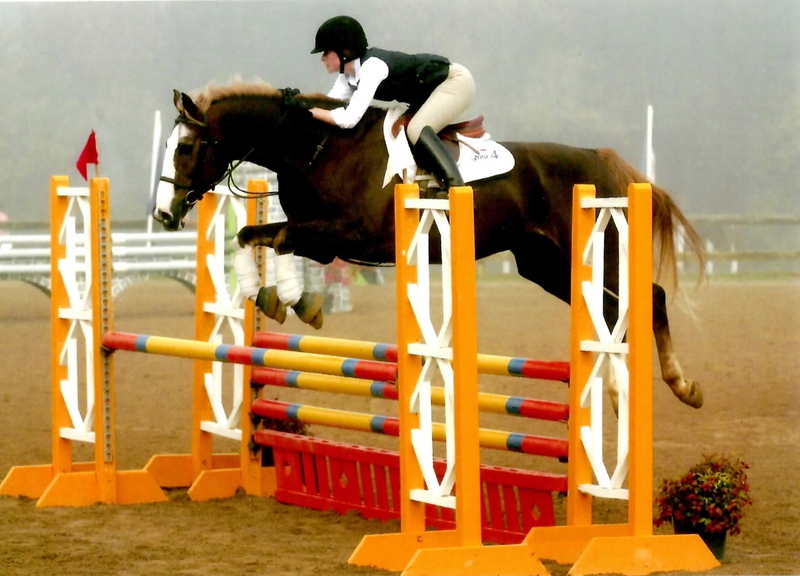 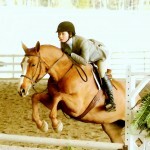 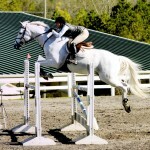 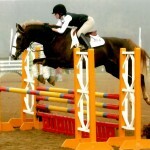 Can Do and C. Adams compete in a ETHJA pony division at Fiesta Farm. 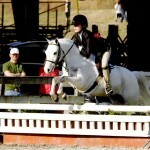 King Me looking very cute! 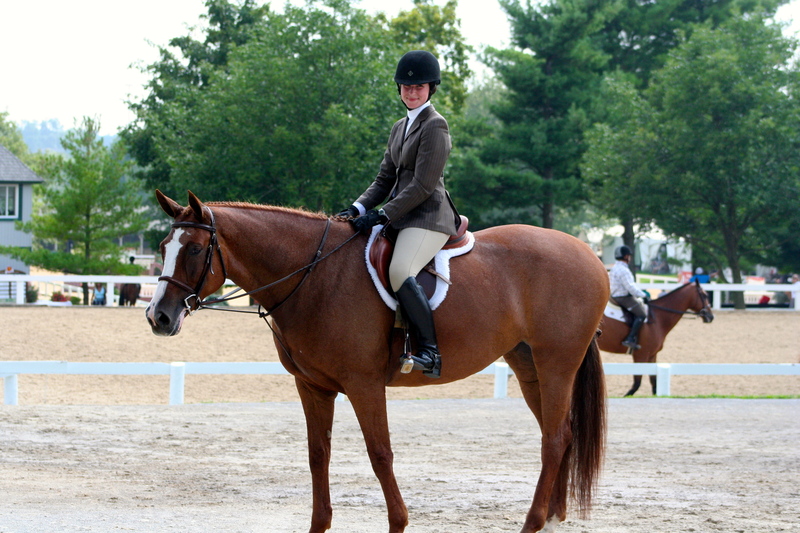 The Bluh Mountie & C. Anderson: champion in the large ponies, spring 2013. 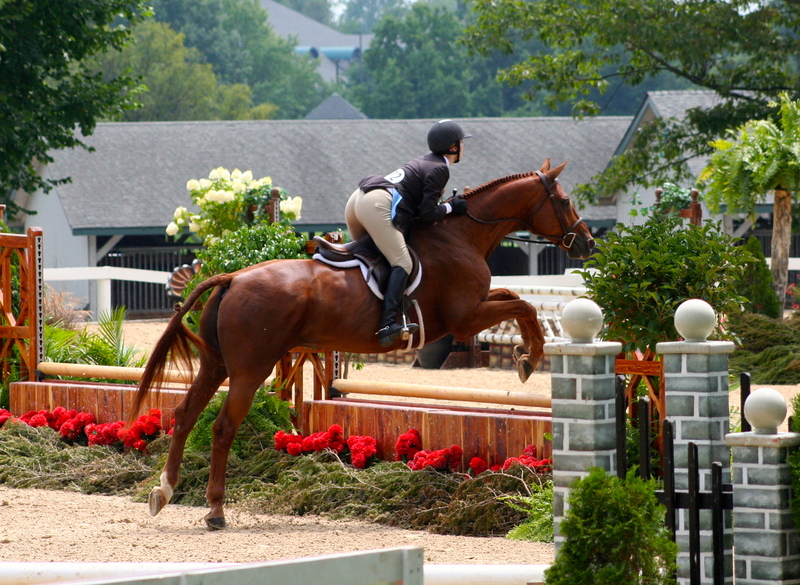 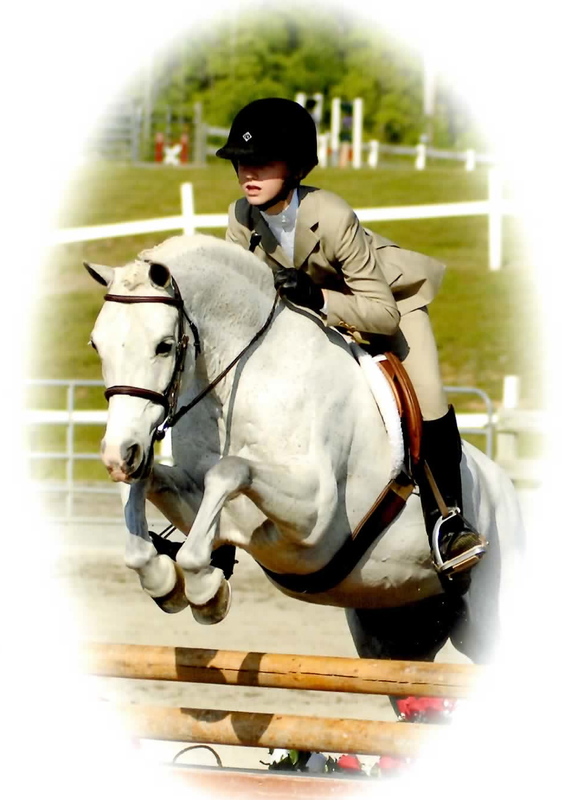 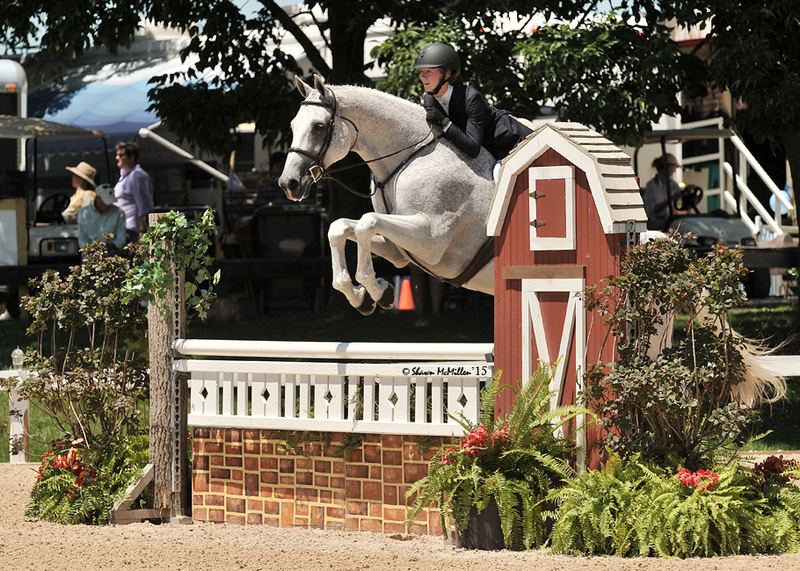 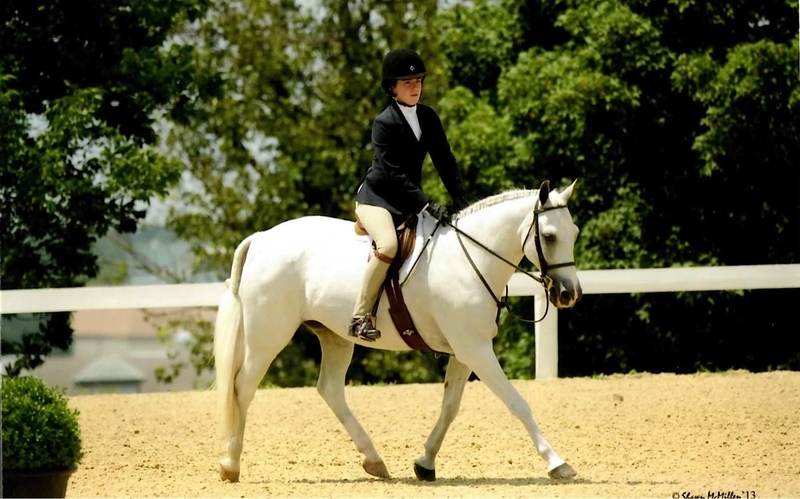 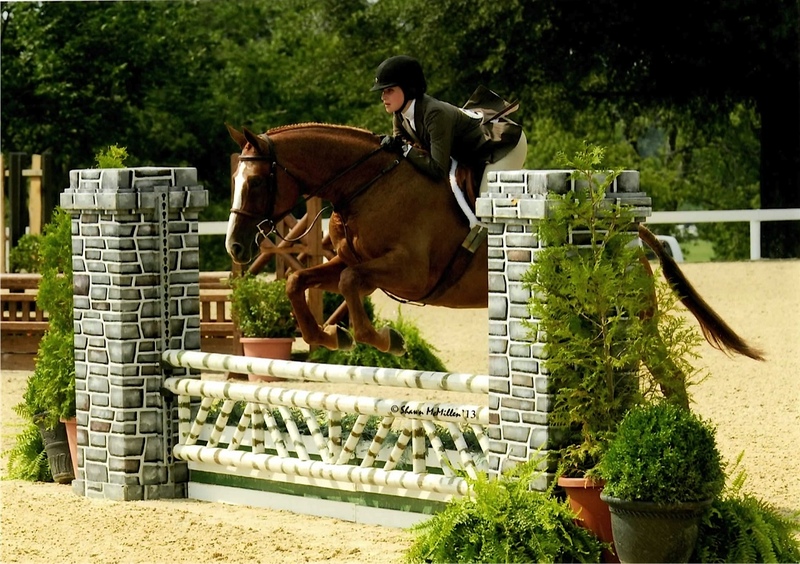 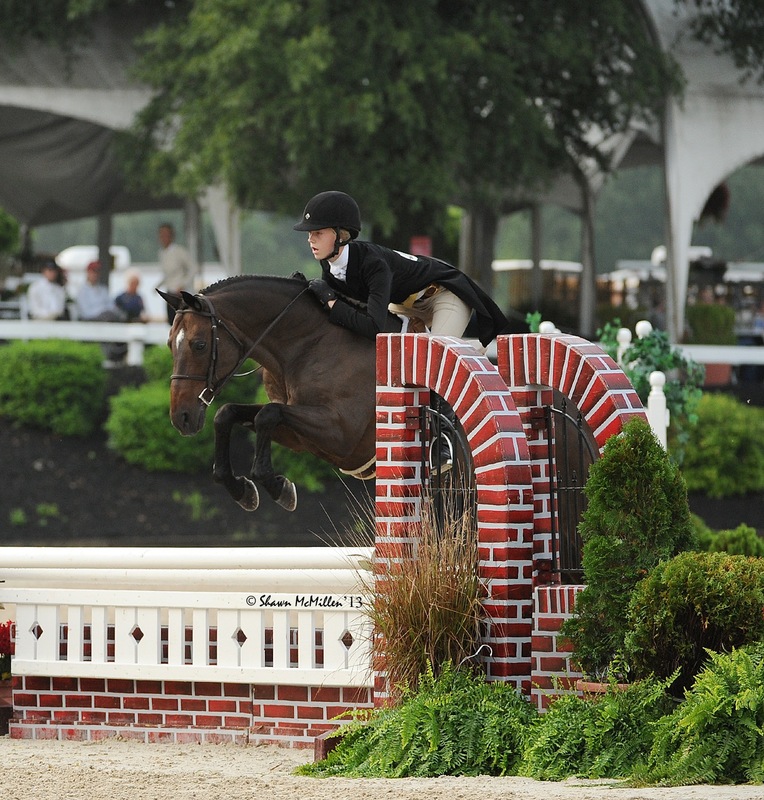 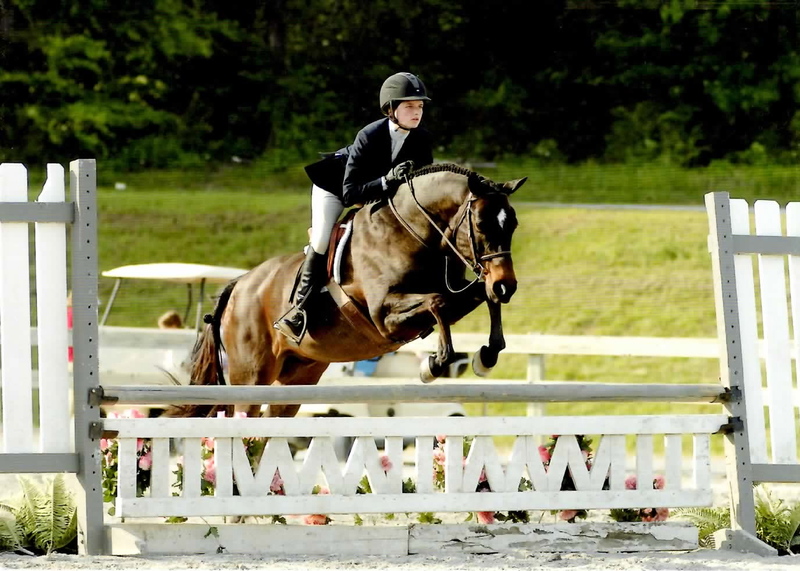 Winning the USEF Medal KY Summer, 2013. 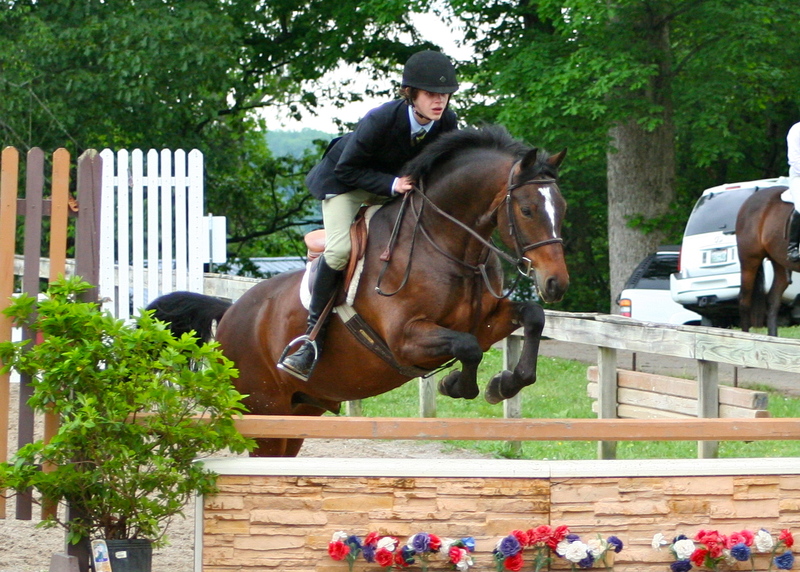 Summerland at Walnut Grove, 2010.